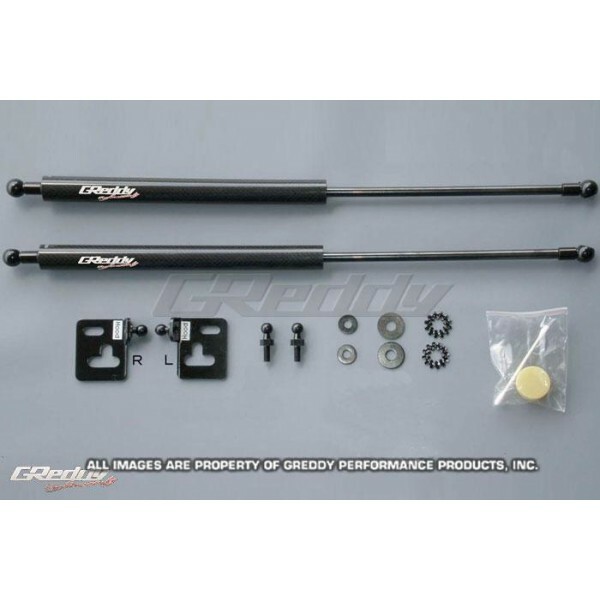 GReddy Carbon Hood Damper Kits are carefully designed specifically for your Subaru STi / WRX 05-07. The high-end Carbon Damper and the locking ball joint / cup mounts allow for smooth opening and closing operation. Installation is also made very easy with English instructions and labeled mounts for both the Hood and Fender. 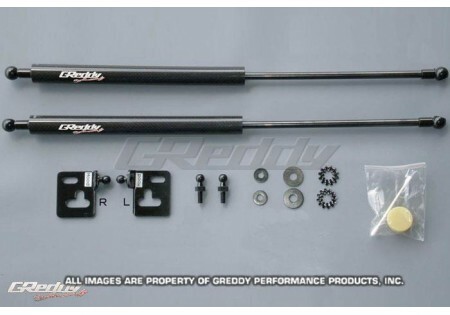 GReddy Carbon Hood Dampers are a great way to update and improve the functionality and looks of your modified engine bay.